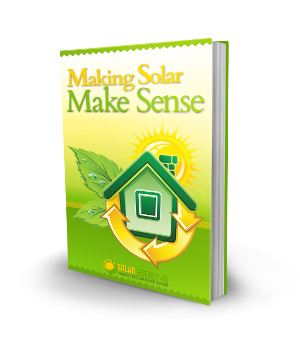 Grab our FREE Guide to Solar Energy! Looking for more information from a local expert? Statistically, solar power will raise the value of your home. Homes with solar power also sell more quickly than homes without, especially in certain states like California. Most solar panels come with a 25-30 year warranty. Properly maintained, some can last up to 40 years. Solar panel maintenance is simple and minimal. If you have a bucket, soap, and water (and in some cases, a ladder) you can maintain them yourself at no cost to you. Copyright solarenergy4U. All rights Reserved .